Many internet service providers (ISPs) provide you with access to email services, they also provide assistance in the form of telephone support and helpful online howtos for you to follow. Sometimes however, you're left waiting on the phone for hours on end, or simply cannot understand the written details provided. Perhaps you're using an old version of email software that isn't supported by the ISP. We are able to assist with configuring your email client to use POP, IMAP or MAPI, depending on what your ISP provide and whatever device you may have, whether that's a Windows PC, an Apple Mac, an iPhone or iPad or an Android based phone. We will ensure that before we leave, your email is working and tested fully, leaving you to concentrate on more important matters. In many instances, we can also configure your device over the internet if needed. 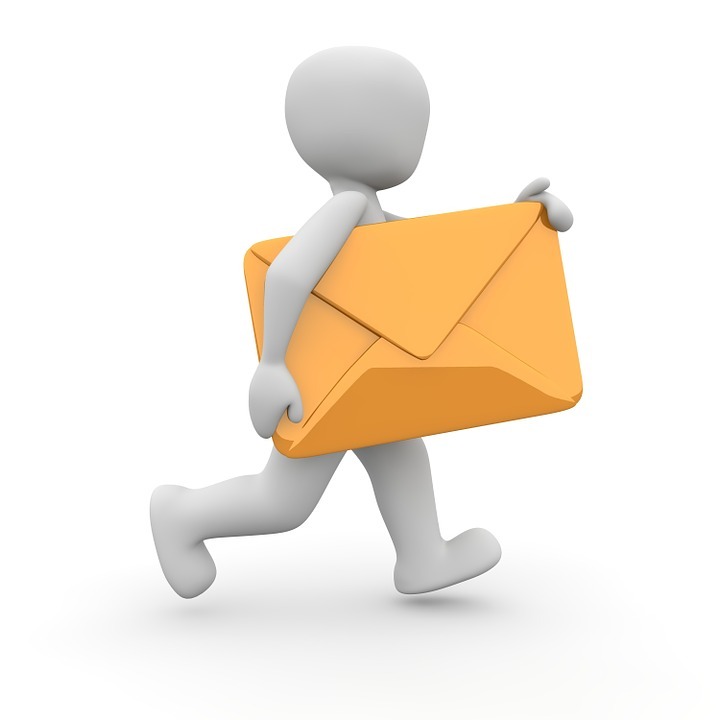 We support many different mail clients such as Outlook, Thunderbird, Mac Mail & Windows Mail to name a few. Why not contact us today to see how we can help.